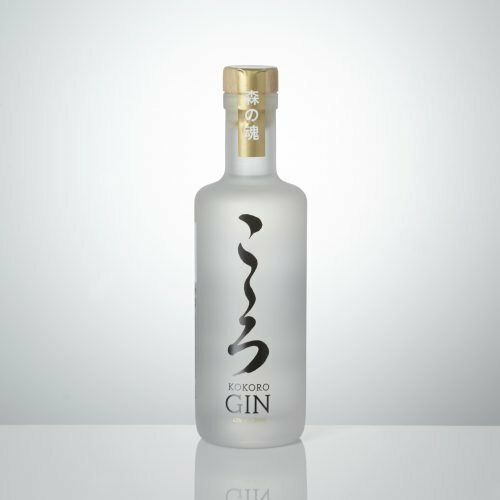 Sansho berries are used extensively in Japanese cuisine and have distinctly earthy black pepper flavour with a piney citrus aftertaste. Close your eyes and think of the forest – that’s where our heart is. Sweet though peppery juniper, leading to subtle spice and citrus-y notes. 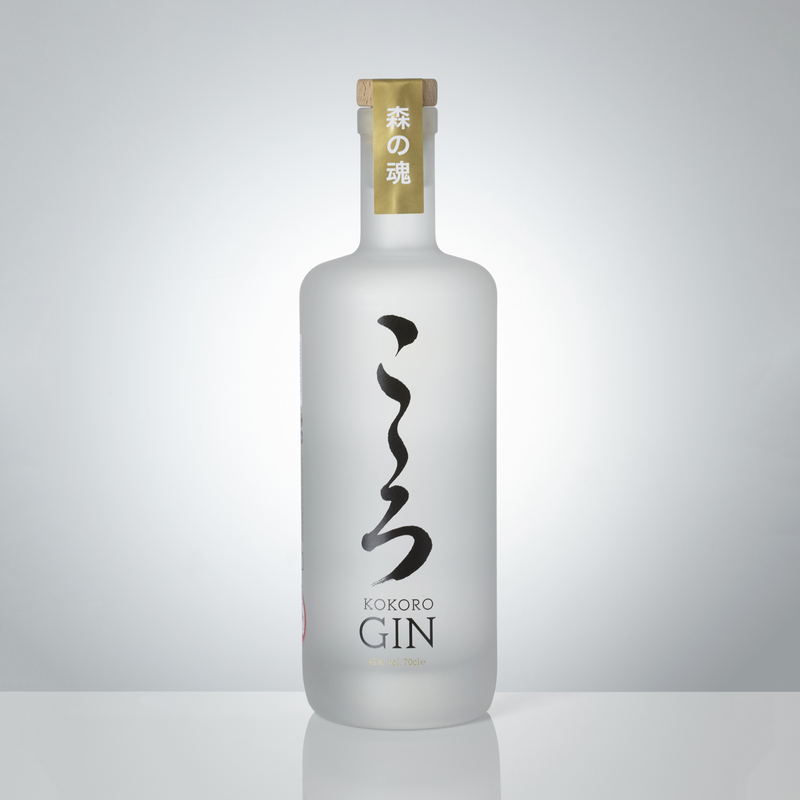 Zesty orange, piney juniper and mild black pepper finish. Sweet orange zest, piney juniper, cracked pepper, coriander & faint liquorice. Piney juniper, zesty citrus, berry fruits and black pepper nose. 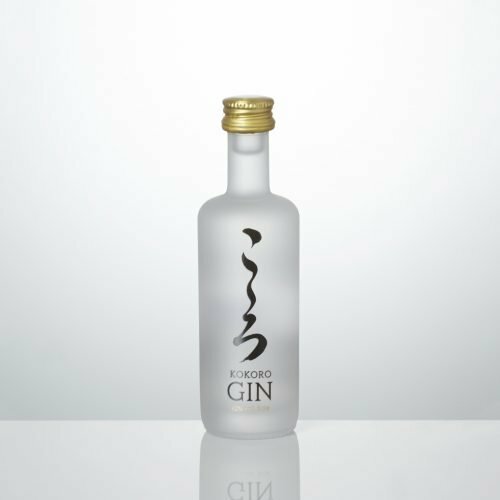 The 5cl gin miniature is the smallest of the Kokoro Gin range. It's pocket-sized, perfectly formed and great for presents, picnics, stocking fillers and wedding favours.